Written by Nicolas Billon and directed by Michael Wheeler. Cast: Kate Hennig, Ben Sanders, Cyrus Lane, Araya Mengesha and more. at The Factory Theatre in Toronto. 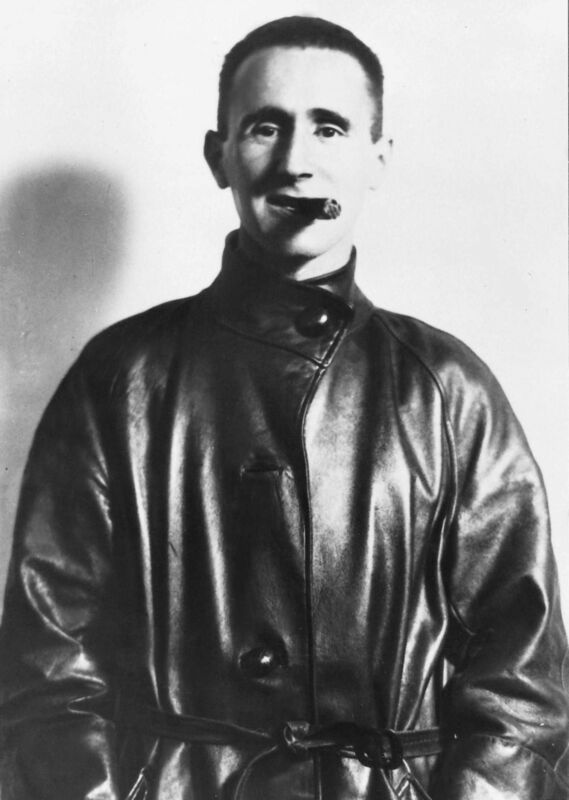 Bertolt Brecht‘s work is almost unanimously considered one of the best in 20th century’s dramaturgy. In 1952, Hannah Arendt hailed Brecht as “beyond a doubt the greatest living German poet and possibly the greatest living European playwright”. She was not alone in praising him: an intelectual of the stature of Walter Benjamin also cherished Brecht’s oeuvre and these “independly-minded Marxists” met in the 1920s, becoming involved in a dialogue and correspondence that is really worthwhile to get acquainted it. Toronto’s 2014 Next Stage Theatre Festival has honoured Brecht accordingly with an intense and lively staging of his 1937 play “Señora Carrar’s Rifles”. In Carrar’s home, while the sound of bullets and battle are heard all around, a heated controversy arises. In an historical situation such as this, with Fascism gaining terrain in Europe (Hitler was in power since 1933 in Germany, and Mussolini since 1922 in Italy…), what would be the best decision for the common people: to take arms and join the militias that are resisting the fascists? Or to stay unarmed and neutral, just observing the events without actively engaging in them? If Rifles was a movie, it could be shot in one single take, inside an apartment, similarly to Hitchcock’s Rope or Tommy Lee Jones’s The Sunset Limited. But, despite the fact that Brecht’s play focus his attention only at the Carrar’s home (this play could be called a “chamber piece”), it’s amazing how public matters flood in from all sides, attacking the Carrar’s house like a snowstorm, until it becomes impossible for the family to retreat into private life. The drama is centered on the mother of the family, recently widowed by the civil war: her husband has been killed in combat by Franco’s soldiers, and now she’s determined to forbid their two sons of following the same path. Señora Carrar has had enough of emotional loss and is convinced that her family should completely withdraw from battle. Then enters the scene Señora’s Carrar brother, who has joined the anti-fascist militias: he comes to get the rifles that are hidden in a trunk of the Carrar’s household. Brother and sister then engage in a heated debate, until bloody events leads them to agree on the necessary course of action. The ethical dilemma proposed by Brecht is one of the enduring virtues of this work-of-art, which still has so much to say to audiences nowadays. One of the greatest dialogues in the play opposes Señora’s Carrar brother and the priest of the village, Francisco. 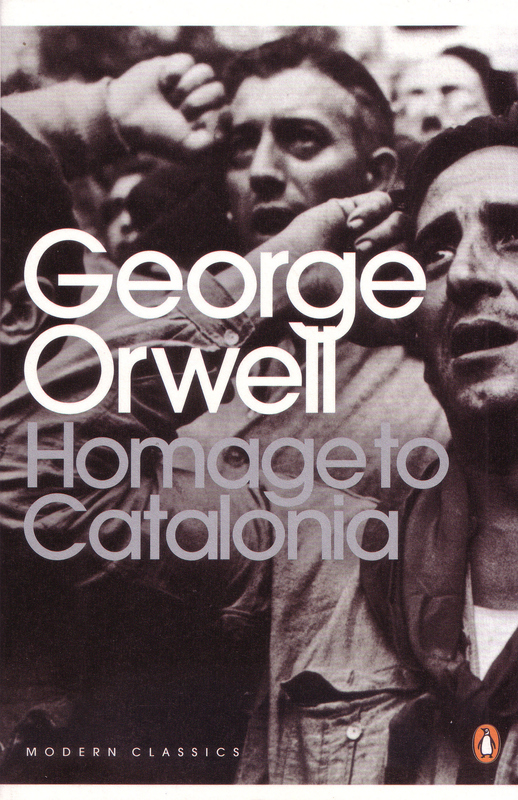 The warrior in the militias, defending the need for the people to rise in arms against General Franco’s killing machine, clashes against the pacifist of the clergy who praises resignation and unresistance. This debate is still alive today – for example, in Mexico, where the Zapatista uprising has resorted to armed struggle against neoliberalism, imperialism and ethnocide since January 1st, 1994: the EZLN (Ejército Zapatista de Liberación Nacional), according to its leader Subcomandante Marcos, has decided that the only way they had to be heard was to get armed, an defends this choice by claiming this the path to empowerment that the powerless had to take in order to no longer by crushed by capitalism’s devastating powers. Brecht’s message, in Rifles, seems to be that pacifism can’t be seen as an absolute ethical value, to be defended in all circumstances, with no possible exception. This play written in the 1930s seems to state that there are historical circumstances in which it’s almost impossible to discern between pacifism and complicity with a genocidal dictartoship. Those who do nothing are being simply “neutral”, or is neutrality a fallacy, a mask that cowardice hides behind? 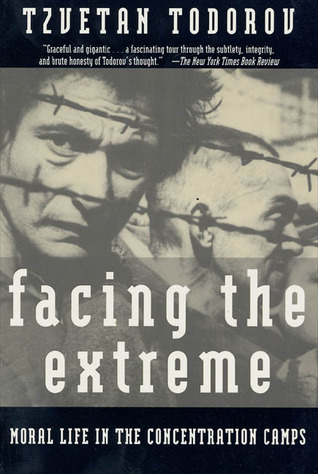 In an excellent study about concentration camps and gulags, Tzvetan Todotov’s Facing The Extreme, the author asks the question: could the genocidal machinery of the III Reich be stopped by any other way than by the an armed struggle against it? What would have happened to Europe, and especially to its Jewish population, if France, England and U.S.A. had chosen the path of pacifism? Todorov’s impressive description of the up-rising in the Jewish ghettos of Warsaw, in 1943, leads the reader to a similiar state of mind than the one aroused by Brecht’s play: is it better to walk sheepishly to the slaghterhouse, or is it better to fight until death in the resistance? 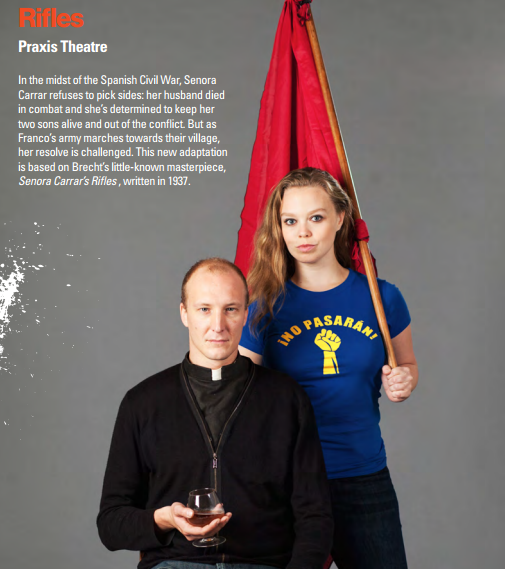 In Brecht’s Rifles, Señora Carrara starts the play believing that the fascists “can be reasoned with” and that pacifism (or neutrality) is the best course of action. But when innocent and beloved blood gets spilled all over her face, once again, she experiences a sudden transformation, not unlikely the one that Lars Von Trier’s Grace (Nicole Kidman) goes through by the last acts of Dogville (2003) – perhaps the most Brechtian movie filmed in our century. After witnessing too many murderous acts by Franco’s genocidal regime, she finally decides that the rifles shouldn’t be left rusting inside the trunks. In an Orwellian twist of events, she goes outdoors to fight the fascists with her whole family. What will happen from this moment on, Brecht prefers not to reveal us: we’re left to wonder and debate about it after the curtains have dropt. This entry was posted in Literature & Poetry, Philosophy, Politics, Theatre & Dramaturgy, Writers and tagged 20th Century History, Bertolt Brecht, Dogville (2003), Dramaturgy, EZLN, Facing the Extreme (book), Fascism, General Franco, Hannah Arendt, Hitler, Homage to Catalonia, III Reich, Lars Von Trier, Marxism, Mussolini, Nicole Kidman's character Grace, Pacifism, Philosophy, Politics, Rifles (Next Stage Theatre Festival), Senõra Carrara's Rifles (1937 play), Social Science, Spanish Civil War (1936-1939), Theatre, Toronto Fringe, Toronto's Factory Theathe at Bathurst Street, Tzetan Todorov, Walter Benjamin, Zapatista National Liberation Army, Zapatistas. Bookmark the permalink.